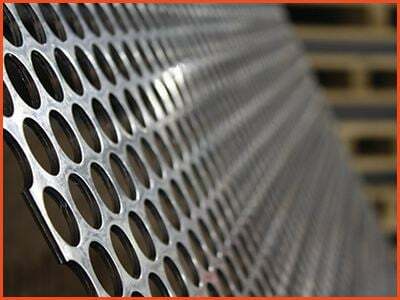 Accurate Perforating, Accurate Metal Fabricating’s parent company, is a leading metal perforator in North America. 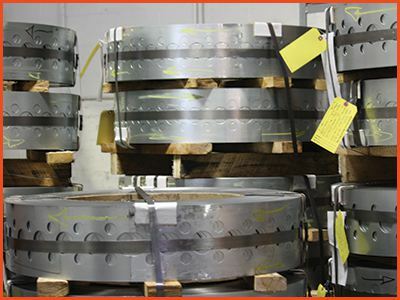 With state-of-the-art perforating presses and engineering expertise, Accurate perforates holes in diameters ranging from .045" to 4 inches in 28 to 3/8 gauge, in a variety of metals and other materials, providing them in basic sheets, coils, and fabricated components. Accurate Perforating also maintains an immense tooling library with more than 2,000 ready-to-run patterns, from basic circles, squares, and slots to hexagons, cloverleaf, and other decorative designs. If the pattern you're looking for is not in stock, custom tooling can often be developed to meet your specific needs in our in-house tooling department. 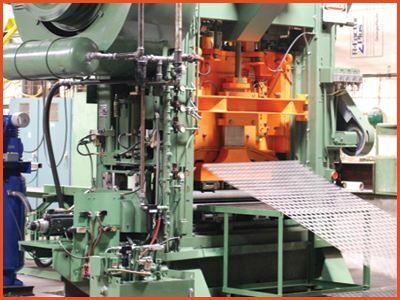 With dozens of perforating presses, hundreds of tools, and seven decades of experience, Accurate can handle essentially any perforating and fabricating request. Contact us today to discuss your needs. 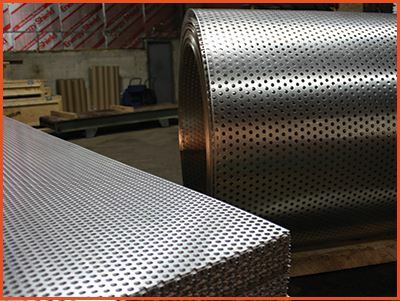 To learn more about our extensive metal perforating capabilities, visit our perforated metal website.